Ideas: You could espalier these trees to enhance the effect further. Ideally plant trees approximately 60cm apart in a triangle. Prune to maintain each tree to the same size. This pack contains low chill stone fruit that are well suited to the subtropics and warmer regions. 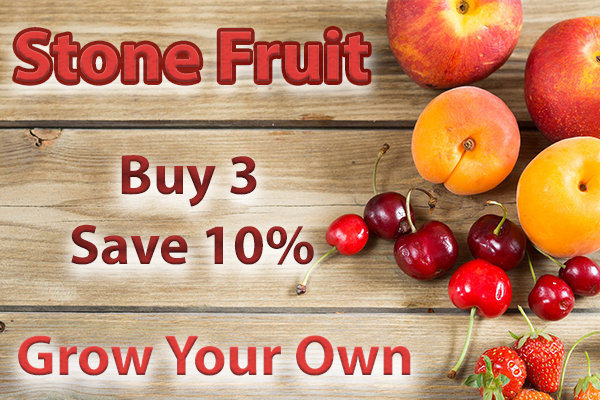 Use the drop down menu to select the varieties you want for your home orchard.